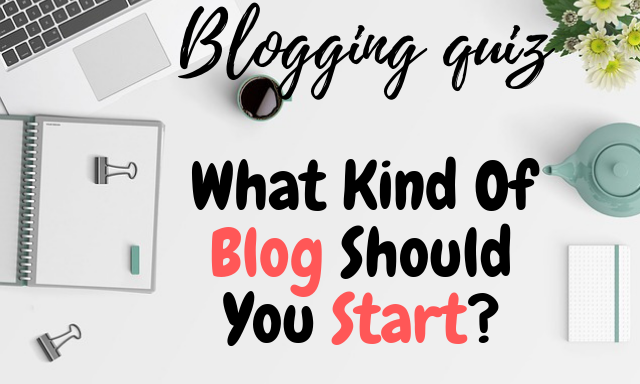 Posted byMartin Ebongue December 4, 2018 April 10, 2019 Posted inArticles, Blogging, Online businessLeave a comment on What Kind Of Blog Should You Start? Posted byMartin Ebongue August 4, 2018 April 10, 2019 Posted inArticles, Blogging, Online businessLeave a comment on Can I Make Money Blogging? 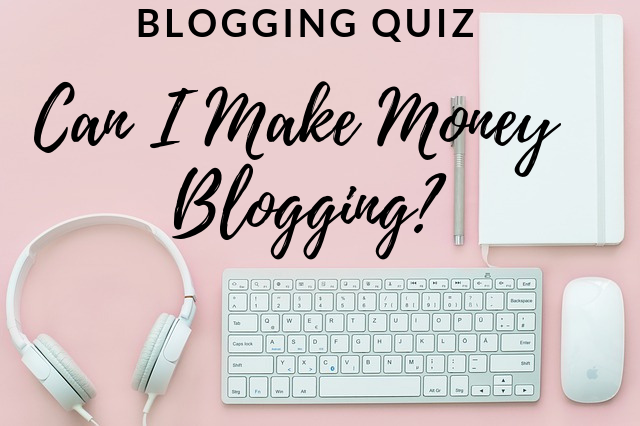 Do you want to learn how to make money blogging and how to start a blog? Then this article is for you. Before I started my blog, I had no idea how to make money blogging. Now, I make a substancial income from my blogs and this has considerably improved my life.